Major telecom operator, Bharti Airtel has started the process of re-farming spectrum for using it in the 4G network. The airwaves which Bharti Airtel will be reused for the 4G network, thus transitioning from 3G, will be in the 2100MHz band. Also, currently, the telecom operator has reformed the spectrum in 9 circles and plans to transition from 3G to 4G network in these regions slowly. According to an ET Telecom report, the telco is also aware of the declining base of 3G handset owners and thus wants to upgrade subscribers to the 4G network rapidly. The move will also be positive from the respect of 4G capacity as the telco will be in a better position to provide comparable speeds to Reliance Jio which started its operations with 4G in India right off the bat. 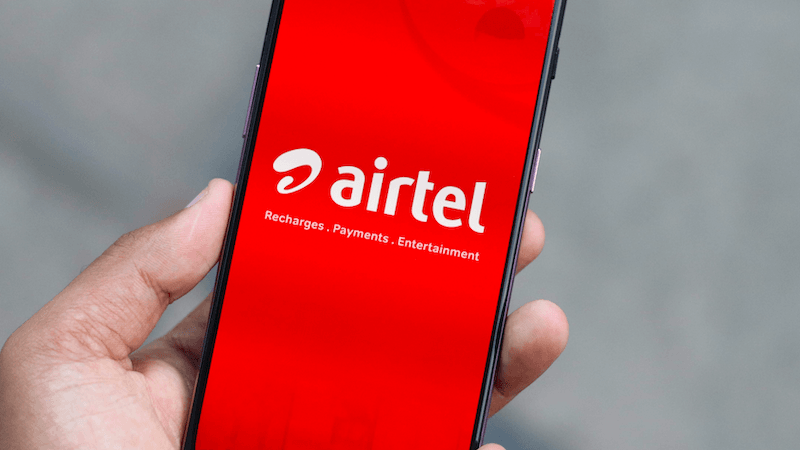 Airtel has already made its intentions clear of refarming the 3G network and its slow dilution as the entire framework transitions to 4G gradually. The telecom operator is also getting into many content partnerships to offer a better video streaming experience to its subscribers. The circles which will be getting 4G network after refarming of the 2100MHz spectrum are Gujarat, J&K, Haryana, Kerala, Maharashtra, Madhya Pradesh, Bihar, Chennai & Tamil Nadu. The subscribers in this region will also be to enjoy VoLTE or voice over LTE courtesy of the new move by Airtel. Currently, Airtel uses the 2300 Mhz (TD LTE), 2100 Mhz (LTE 2100), 1800 Mhz (FD LTE), and 900 Mhz (LTE 900) spectrum to deploy 4G technology. Not only this, but Airtel is also deploying other technologies like pre-5G Massive MIMO, 4G Advanced, and Carrier Aggregation which is going to help it in ramping up capacity and coverage.